Having recently attended a session with games developer and analyst Ste Curran – Former Editor at Edge Magazine, Indie Developer at Zoe Mode, Games consultant with Agency and host of the One-Life-Left Radio show – I came away with what is surely an essential list of ten things every games developer should know. Ste was a veritable wealth of knowledge and has imparted onto me knowledge and practices that I shall take forward into my own career in videogames. 2. It’s okay to be second – In certain cases, it can even be preferable to coming first. Are there any original ideas left? Second often wins because it gives the chance to refine the original formula. 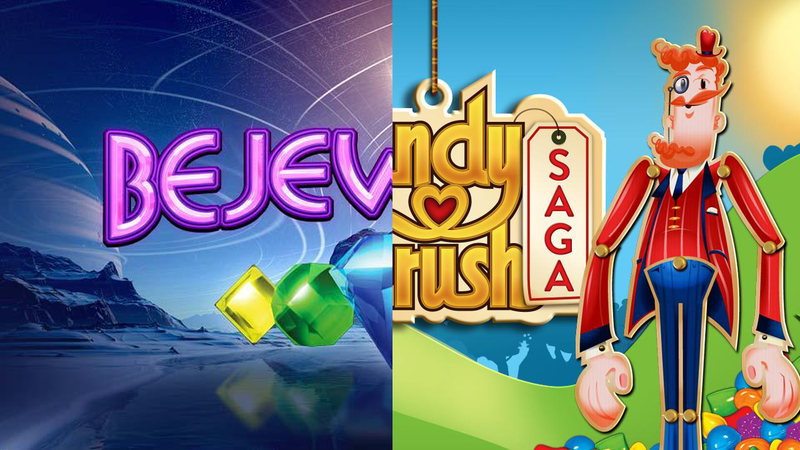 Eg: Candy Crush Saga is arguably more successful than Bejeweled because King took what Popcap did and improved upon it. You have to learn from other developers, but always remember to differentiate your game from your influences, as you won’t be successful or heralded on the back of a clone. Yet perfecting or re-interpreting a well-practiced formula is a different matter. But how to differentiate? Change one thing and change it well, then go heavy into developing your own unique art style. 3. Keep your game simple – Don’t be ashamed to make your game commercial and take influences from everywhere, no matter the source. There is a reason why certain mediums are popular, despite not retaining any artistic merit eg: Britney Spears, she may not be the greatest of singers, yet her music and stage shows are extremely well produced and the production team that surround Britney produce work of an excellent standard. Which is what makes her so popular. You need to capitalise on what is popular because it will pay the bills. The elevator pitch is essential to selling your game. You need to be able to convey your game simply, and this will also help you not to lose focus on what makes the game unique. Ste gave an example of a simple pitch of a game that became too complicated, which simply meant the game never saw development. Act-Up Original pitch is what Sing Star is to Singing, Act Up is to Acting intended for the original Kinect, pitched toward Microsoft, yet when trying to please all of the separate departments at Microsoft who wanted to impart their own ideas on the game, it caused the pitch to become misguided and bloated meaning Microsoft rejected it. 4. People are your Greatest Resource – It’s important to depend upon people in your development team. Maintaining human relationships is essential for success. Meeting people is how you will succeed. Having diversity amongst your development team will add culture and character to your game which will set it out from the crowd. Something which is becoming very important, especially when you consider the influx of indie titles being released on Steam, IOS and Android platforms. 5. Scope Will Define Your Game – Don’t become too ambitious with the scope of your game. It’s better to actually produce a game that’s good rather than never produce a game that would be brilliant because it can be. You have to be realistic about your ambitions. Always stick to the USP of your game as it’s sacred and your game will live or die as to how close to your USP you remain without becoming too far reaching with the scope of your game. Understand the value of the different elements in your game. Game narrative, for example, could either be extremely cheap if told in text form, or extremely expensive when told through 90 minute cut-scenes. 6. Don’t get Locked In – External Input ‘outside eyes’ or criticism can be really important for evaluating the quality of your game. Is it actually any good or it is it not as bad as you think? Showing your game to people will also help you see when your game seriously needs improvements. If you’re embarrassed about certain sections of your game, then it needs to be improved. Ste’s example here was a cricket game he’d been making using Unity. He showed it to 12 year old developer, Sam Smith, and the moment he did, realized where the game needed to be improved. 7. Marketing is Not a Bad Word! – Everybody needs marketing to be successful. Don’t be ashamed to admit this. If you want to be famous and successful then you need to embrace the capitalist system. PR needs to be involved in your game from day one. Gone are the days where advertising begins when the game is in alpha. The audience want to be involved in the development process from the very beginning, EG: Steam Early Access, beta access, and even Kickstarter. 8. Your Game Will Never Be Perfect – If your game is perfect then it’s never going to be released. Again, it’s better to be able to release a game that’s good rather than not at all. At some point you have to let some projects go. It’s extremely important to keep to deadlines and in the end you have to be willing to kill your darlings. ….. 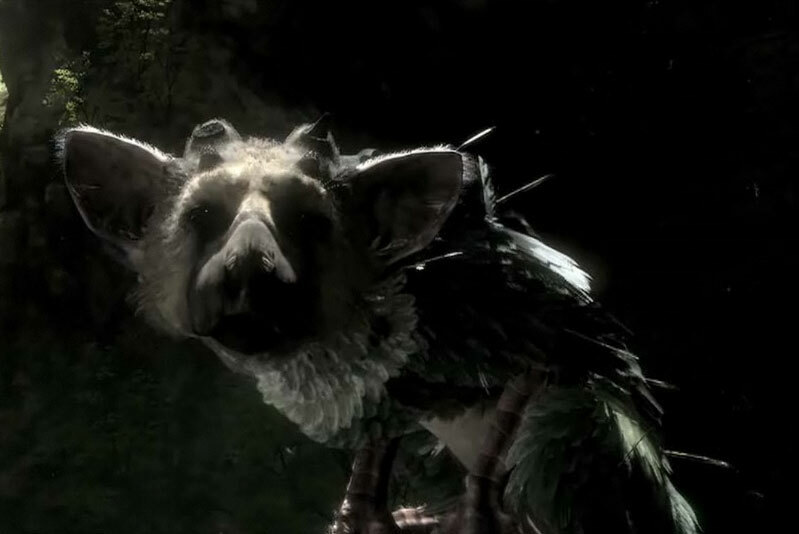 The Last Guardian looked great back in 2009, didn’t it? 9. Embrace Creators Remorse – It’s important to look back on the work you’ve done, regardless how terrible it is and how it makes you feel, as you will learn from your mistakes. All developers, writers and creators in general all hate the work they’ve done in the past. Writing a post mortem about your game will give you chance to analyse where you went wrong and where you can improve moving forward. You have to take the good with the bad when it comes to games criticism. If you enjoy seeking praise from critics and the community, you also have to be willing to accept their criticism as well. A Steam review from a user “This game sux! Lol” can mean just as much as a 9/10 review from Edge. At times, it can often be more beneficial to completely ignore professional criticism, referring to your peers where the criticism can be trusted. 10. There is no Perfect Formula to Making a Game – and anybody who tells you otherwise is lying! 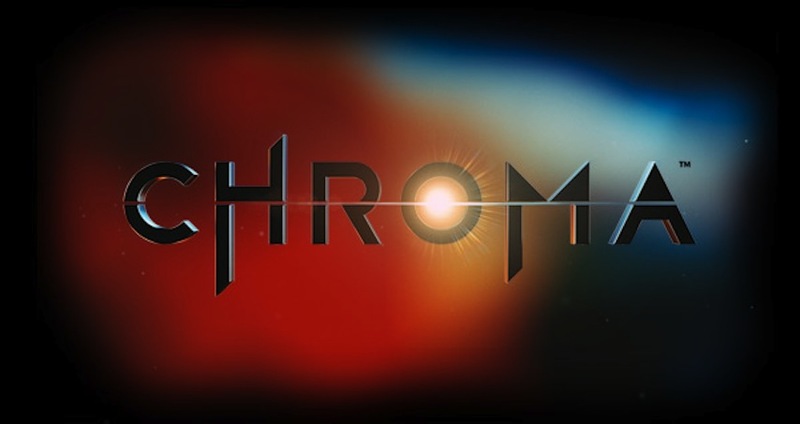 The development process is open to many elements and will vary from game to game. There will always be differences in audience, the platform you’re developing on and, of course, your skills and abilities and the skill of your development team. So understand that no matter how much you learn from the trial and tribulations of previous development exploits, you’ll still and always will be learning when developing a new game. These pearls of wisdom from Ste offer some excellent advice that I will be keeping in mind. I urge you to do the same, as these are some excellent practices and habits to maintain when working in any creative industry. I’m sure Ste would echo this sentiment. I urge you to consider everything you’ve read here and how you can adopt it into your own careers. I wish you all the best of luck trying to find your space in this industry.